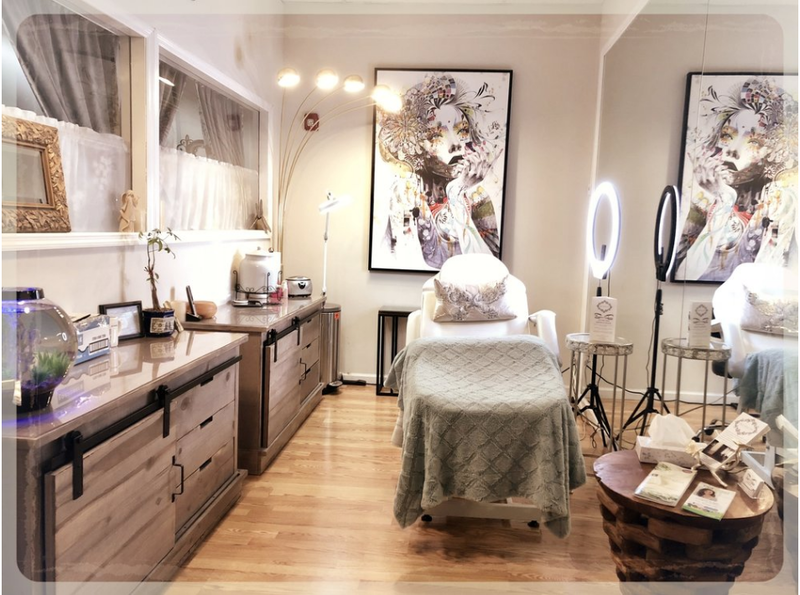 This gorgeous new spa combines cosmetic tattooing services and aesthetics with a decadent, pampering vibe in a safe and relaxing environment. 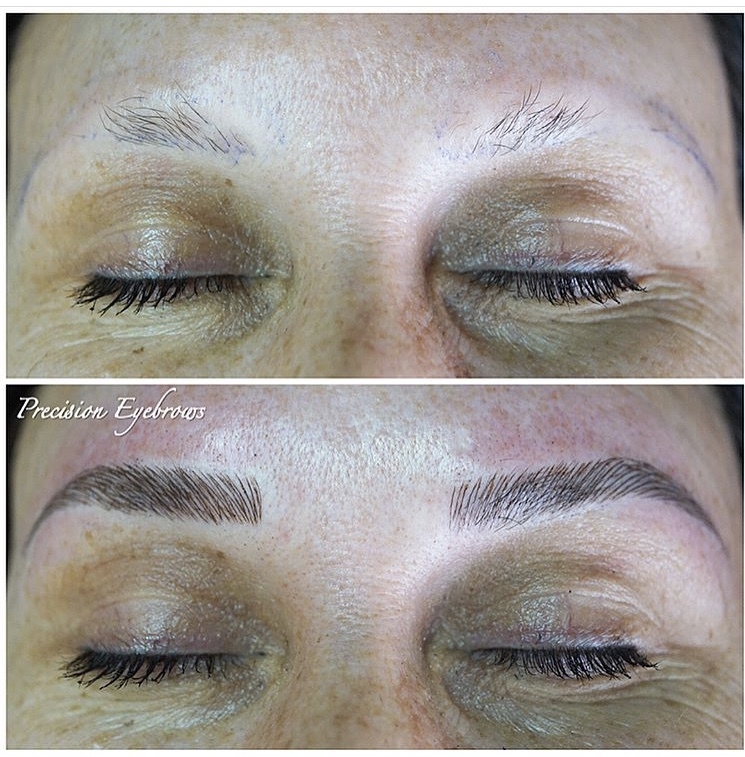 Whether you're coming in for semi-permanent makeup, a relaxing facial, or another beauty treatment that are all administered by certified and licensed NYS Aesthetians, you'll definitely be coddled and catered to accordingly. Eminence Organics is passionate about using the best natural, organic and Biodynamic ingredients to bring customers the healthiest and most effective skin care products. With Eminence Organics, an authorized spa is not merely a place for pampering. It's a destination to transform your psychological and physiological well-being, as well as a trusted source for our fresh, authentic products.